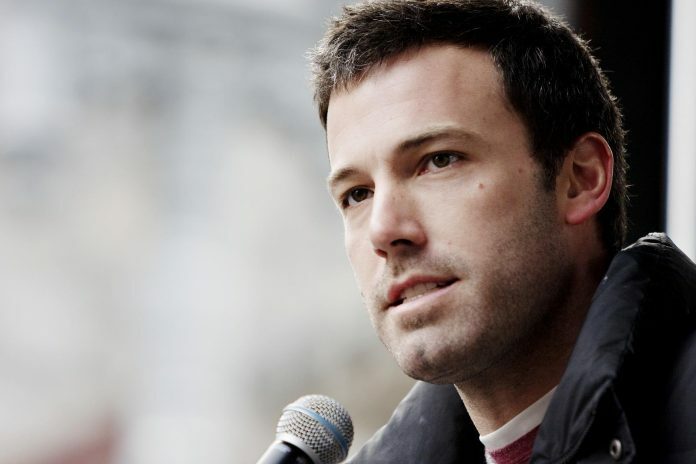 American actor and filmmaker Ben Affleck was seen entering the rehab after his estranged wife Jennifer Garner staged an intervention. Affleck had agreed to get treated for his problem after Jennifer requested him to get help at his Pacific Palisades home on August 22, 2018. According to the witnesses, garner had arrived with a Bible and was accompanied by a lawyer. Ben looked emotional as he left the house in a car that was driven by Jennifer. The actor reportedly arrived The Canyon live-in rehab facility located at Malibu on the same evening. Reports say that the actor and filmmaker has checked in for an extension period. It is still not clear if how the current happenings will affect the divorce proceedings of the couple which have been stalled in the courts since years. Two weeks back the LA Superior court had threatened to terminate the couple’s case as they have not filed the proper paperwork. The documents that have been obtained have reportedly mentioned, ‘If you fail to take the appropriate steps in your case, the court may dismiss your case for delay in prosecution,” The rehab facility where Ben has been lodged, is a state-of-the-art private pay treatment programe that is housed in 120 acres nearby the Malibu coastline. More reports have said that Ben knew that he needed help and that he was ready to take treatment. Ben had reportedly left for the rehab in the car at around 6 pm and reports say that the filmmaker will also be entering a facility in Los Angeles County. Meanwhile, Garner has had a hard time convincing him a few weeks back telling him that he needed to clean up for the sake of his children. In 2017, the actor revealed that he had completed a stint at the rehab. Ben and Jennifer separated in 2015. The actor has also checked in the rehab in 2001.